Finishes - Just Beauty Products, Inc.
Finishes There are 7 products. 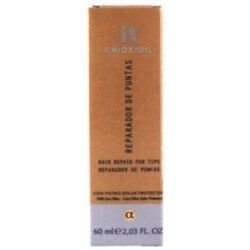 Crioxidil Hair Repair For Tips 60 ml. Crioxidil Hair Repair For Tips. Hair Repair for Tips is an advanced method for repairing damaged brittle or fragile hair. Crioxidil Hair Spray Hard Lac. 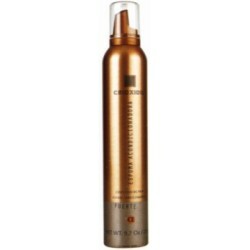 Quick-drying holding spray that helps shape hair into a long lasting style. 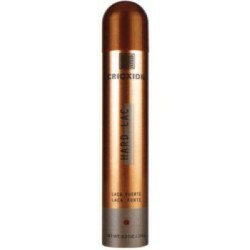 Crioxidil Hair Spray Hard Lac Gas Free 335 ml. Crioxidil Hair Spray Hard Lac Gas Free. Pprovides a perfect finish to your hairstyle. Holds any kind of hairstyle and protects your hair form humidity. Crioxidil Hair Spray Natural Lac 300 ml. 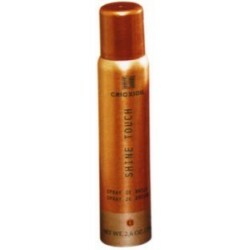 Crioxidil Hair Spray Shine Touch 175 ml. 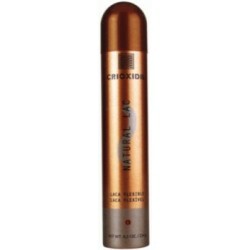 Crioxidil Hair Spray Shine Touch. Revitalises the natural shine of well-groomed hair. Crioxidil Protective Gel 1 x 200 ml. Crioxidil Protective Gel. Shape and set hairstyle with the wet look of today's styles. Crioxidil Strong Mousse Conditioning Foam 405 ml. Crioxidil Strong Mousse Conditioning Foam. 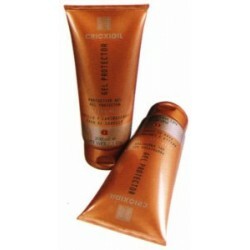 Gives shine and light in their hair, and at the same time giving them volume and easy setting in their hairstyles.